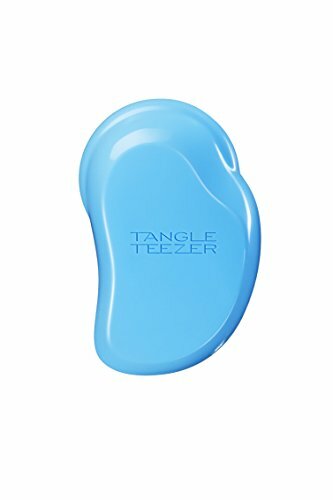 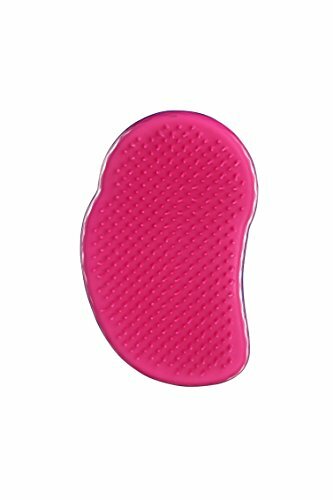 Tangle Teezer The Original professional detangling hairbrush that is loved by hairdressers and used in professional hair salons as well as at home. 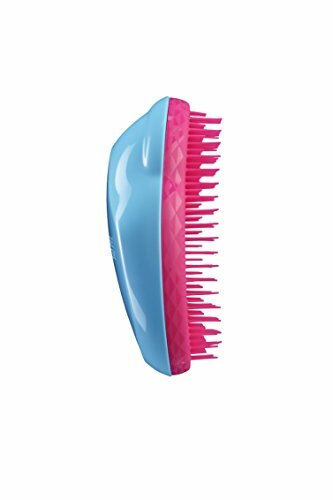 It's super smooth and works with perfection the minute hair is lathered and rinsed. 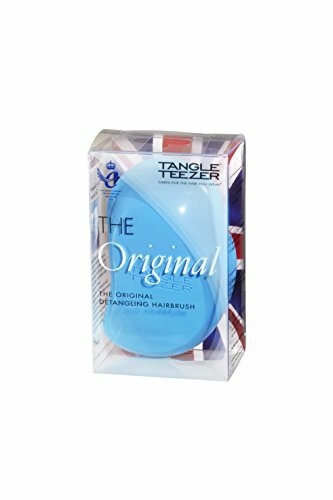 Glides through wet, vulnerable and colour treated hair with no pulling, tugging or yanking to reduce hair loss. 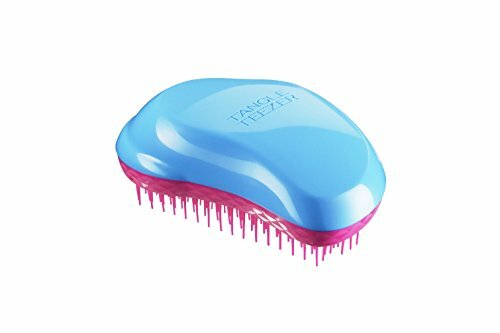 Can be used on wet or dry hair anytime.